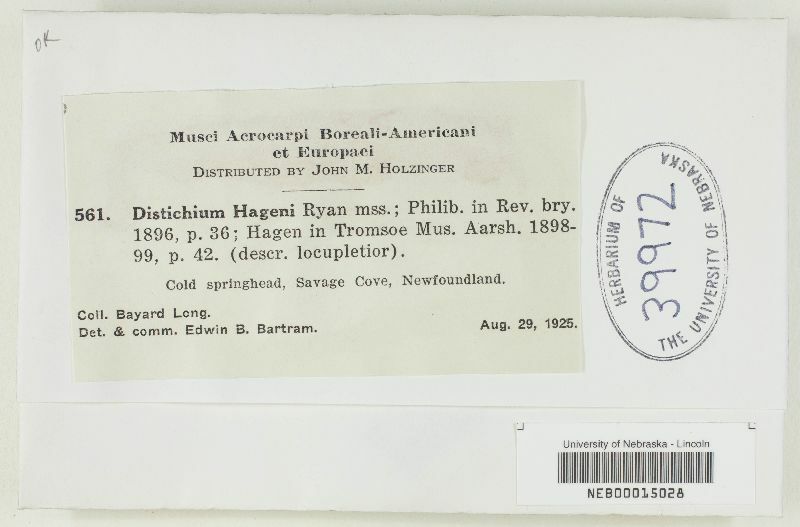 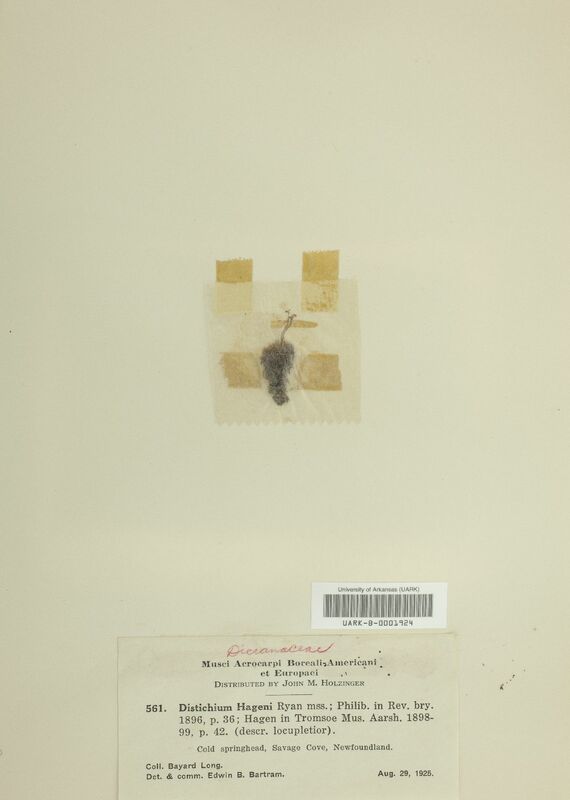 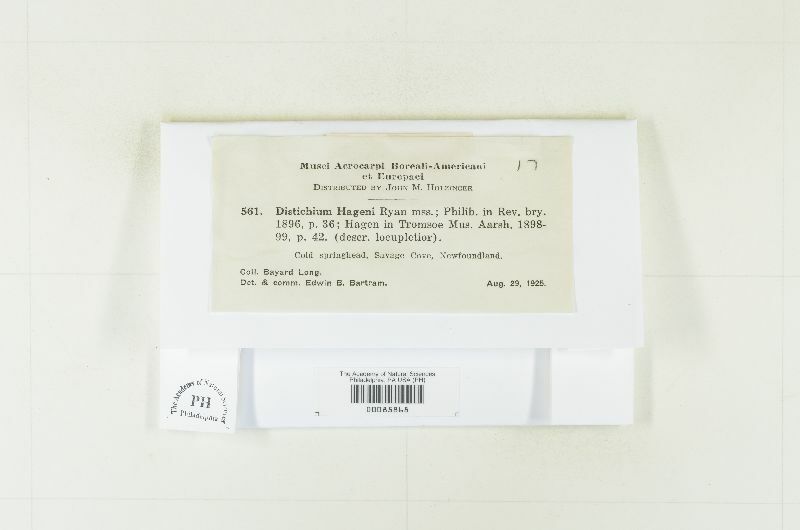 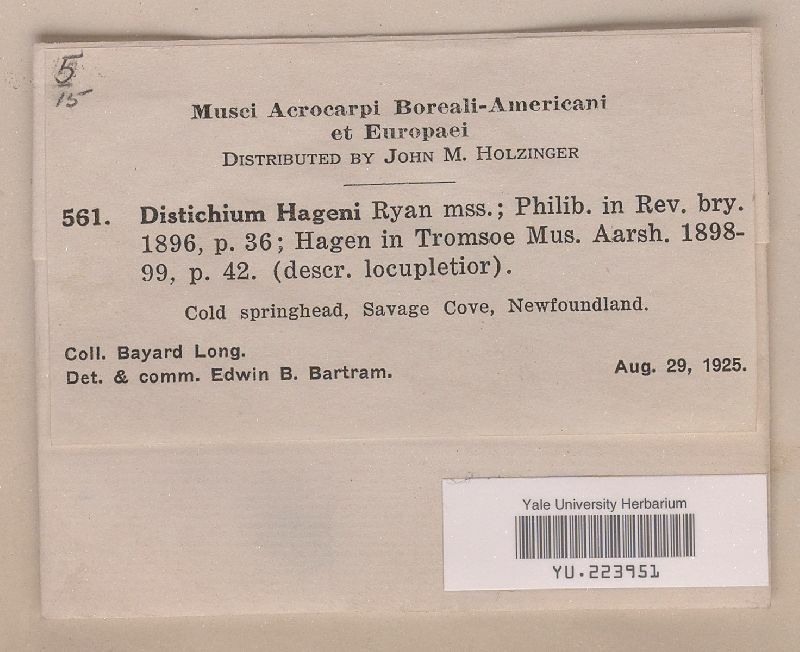 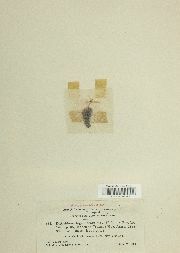 Distichium hagenii Ryan ex H. Philib. 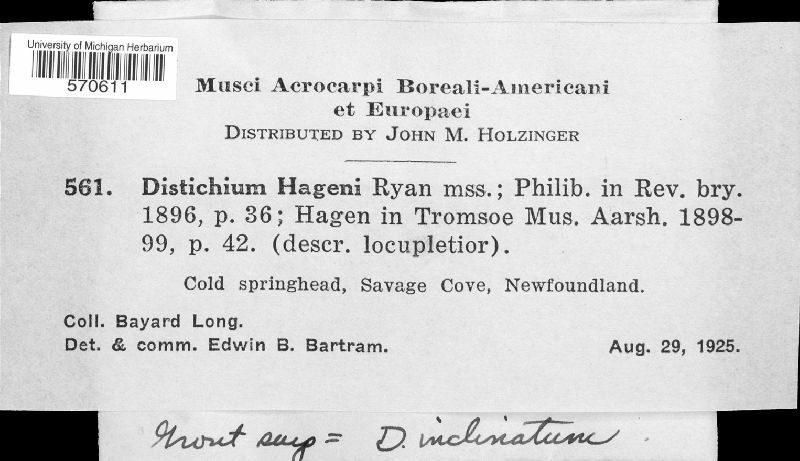 Canada, Newfoundland and Labrador, Cold spring head, Savage Cove. 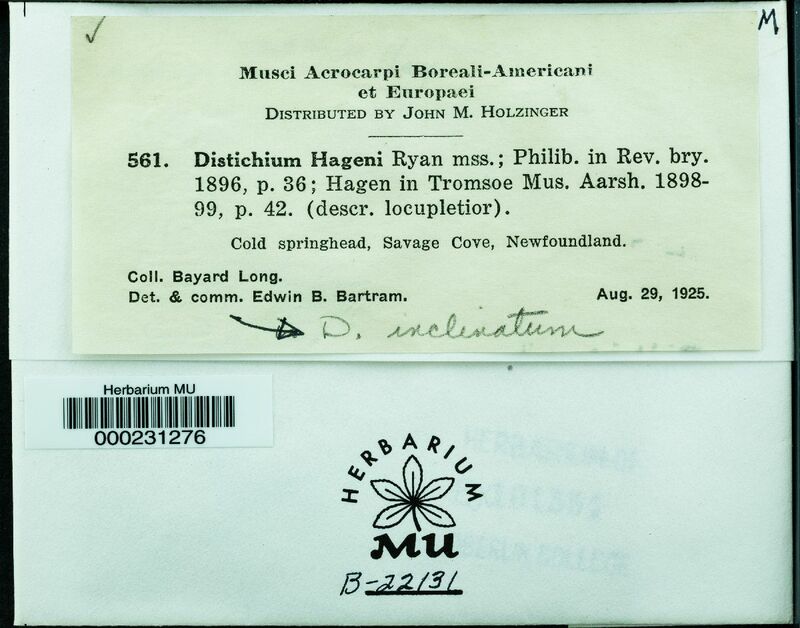 Canada, Nunavut, Queen Elizabeth Islands, Meighen Is.